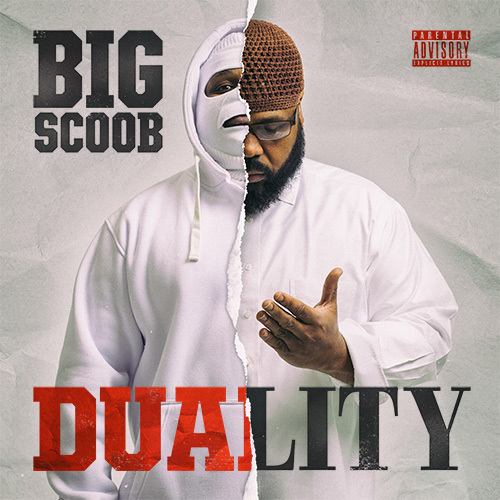 In an industry lacking authenticity, Big Scoob’s unflinching honesty sets him apart from the pack as the self-proclaimed “Big Dog” leading it. Born and raised on the streets of Kansas City, Big Scoob’s OG reputation is nothing short of well-earned. For better or worse, Scoob’s raw portrayal of ghetto life gives listeners a window in a world that must be experienced to understand. 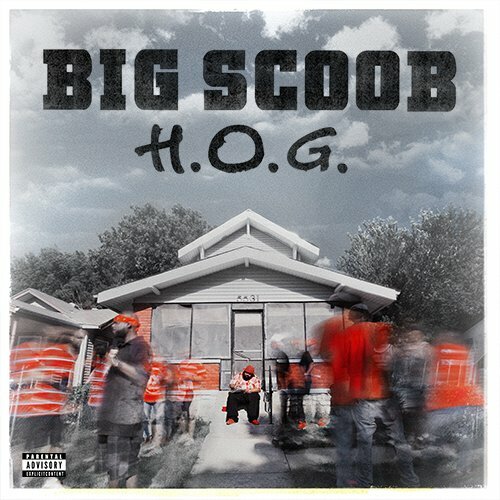 Efforts on Scoob’s 2016 album H.O.G. like “Barely Missing Prison” and “Do Better” wax poetic on the ills of thug life. 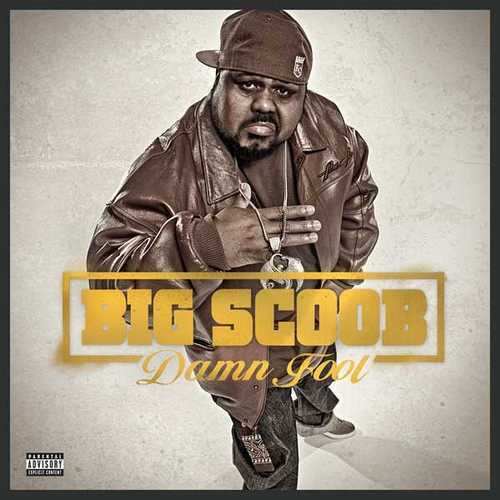 Rather than the celebratory “gangsta” anthems that come a dime a dozen, Big Scoob’s music does not glorify the lifestyle, but portrays it through blunt, vivid storytelling reminiscent of classics from Eazy-E or N.W.A. 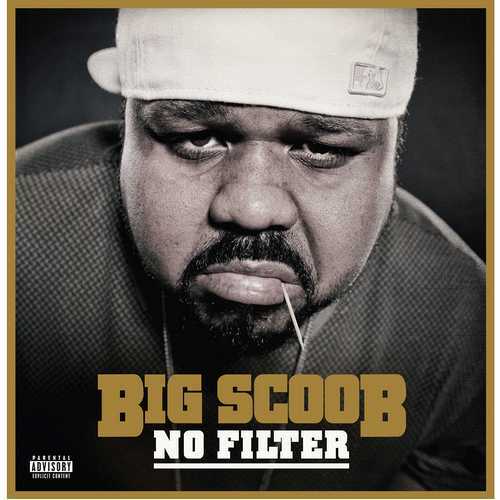 Big Scoob may be old school, but it’s his embodiment of the core principles rap music was founded on that makes him timeless.